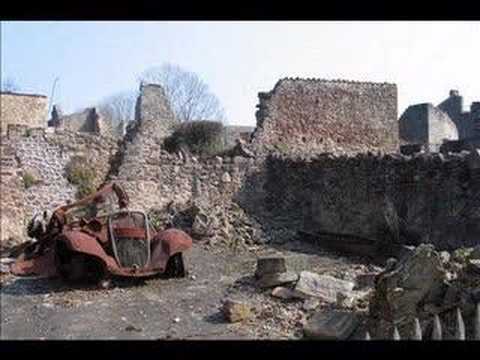 Beyond the harrowing statistics, World War II will likely persist in human memory for the ages as it represents humanity in its most saturated of forms: the horrific depths to which man may sink for personal gain and the heights to which he might also ascend in his concern for his peers. 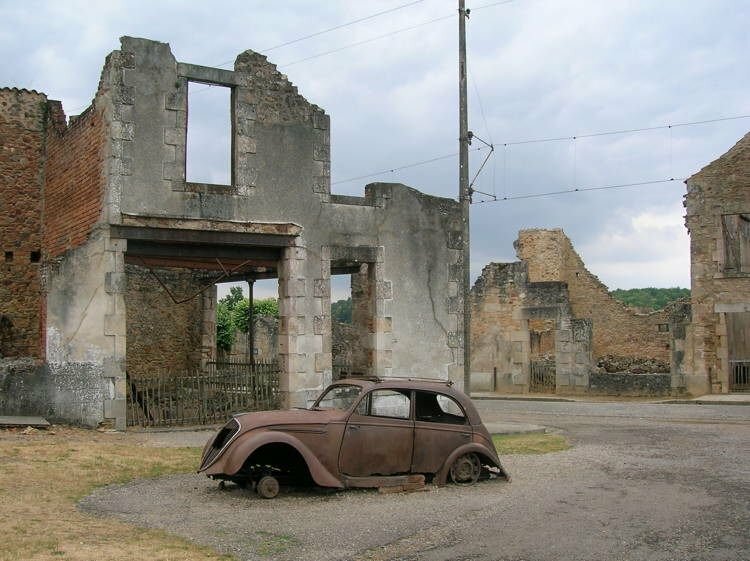 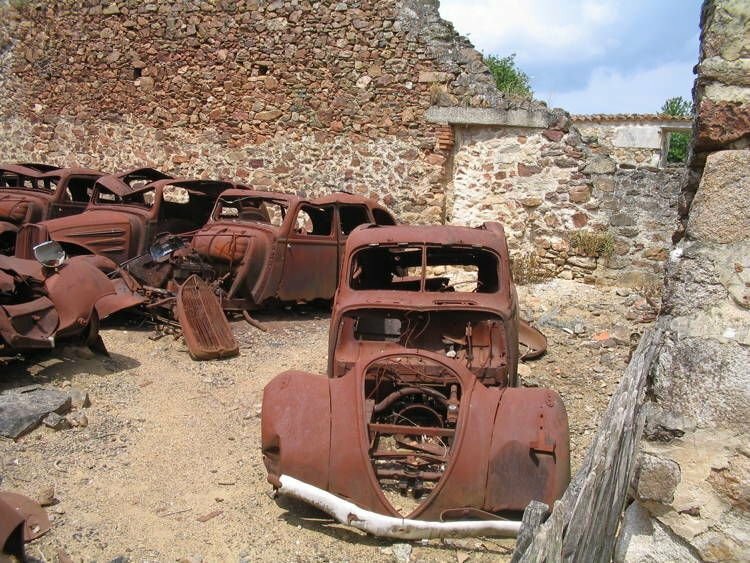 In Oradour-sur-Glane, though, it’s hard to see anything other than the former. 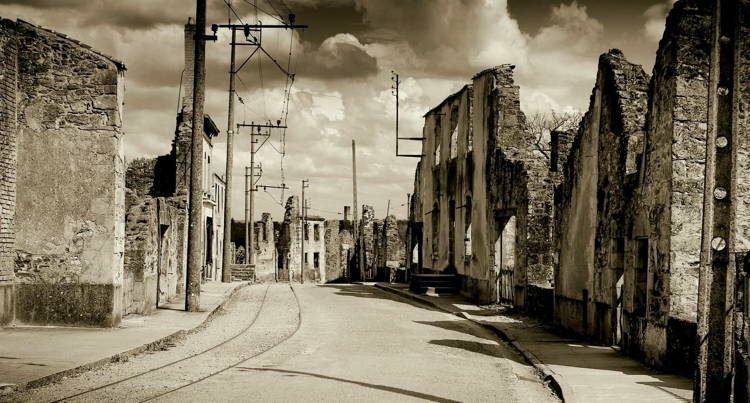 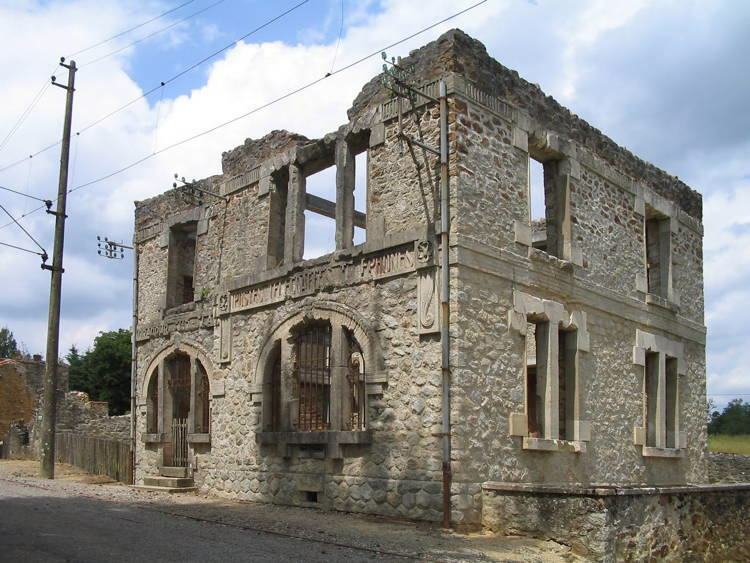 In the summer of 1944, the quiet French village saw the deaths of 642 people–ranging from one week to ninety years old–as well as its partial-razing due to Adolph Hitler’s elite and evil Waffren-SS company. 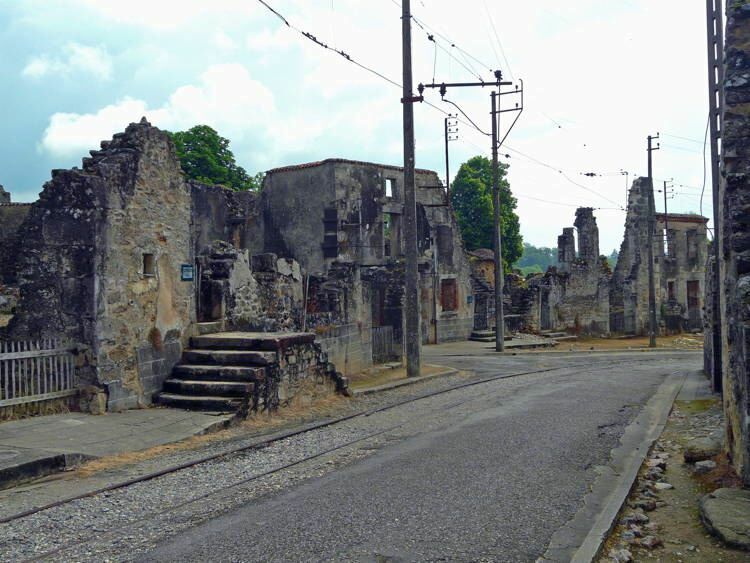 The town was eventually rebuilt nearby, however then-President Charles de Gaulle insisted that the town’s remains stand as a living memorial for those individuals whose lives were wrongly claimed on that fateful day in June.